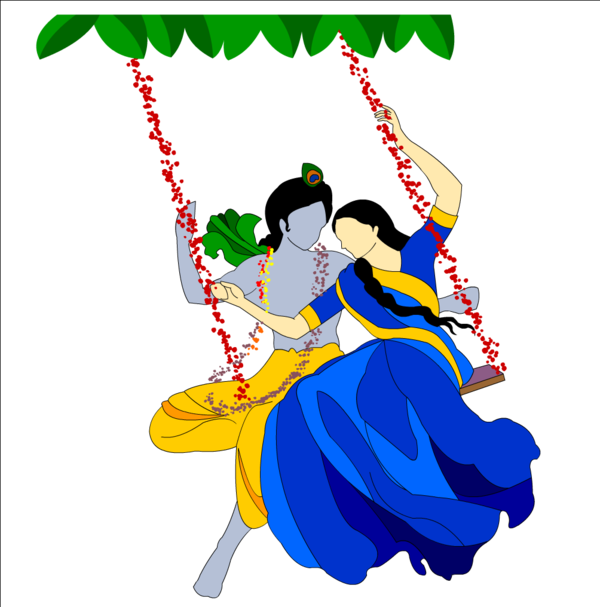 Young Krishna is known to be very playful and mischievous. 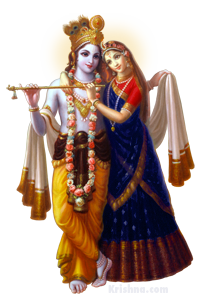 The story goes that as a child, Krishna was jealous of Radha’s very light skin, because he himself was very dark. 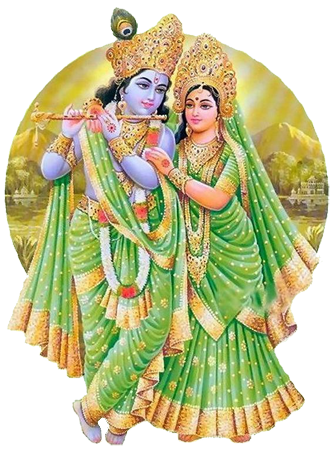 One day, Krishna complained to his mother Yashoda about the nature of the injustice that makes Radha so fair and Krishna so dark. 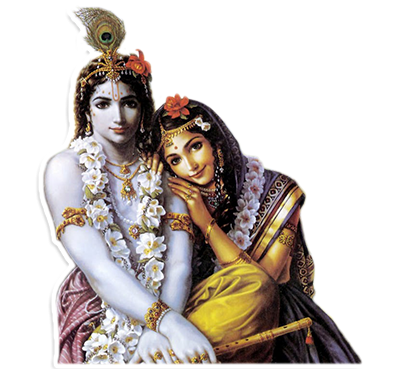 To pacify the crying young Krishna, the doting mother asked him to go and color the face of Radha whichever he wanted. 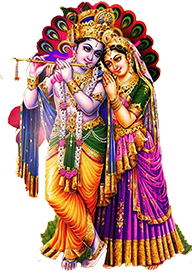 In a mischievous mood naughty Krishna listened to the advice of his mother Yashoda and apply the color of her beloved Radha; Which makes her one like himself. 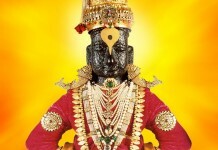 Well, there is a legend to explain the dark color of Krishna’s face. 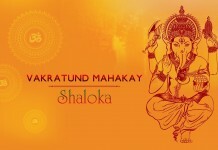 It so happened that after the demon tried to kill baby Krishna by giving him poisoned milk. 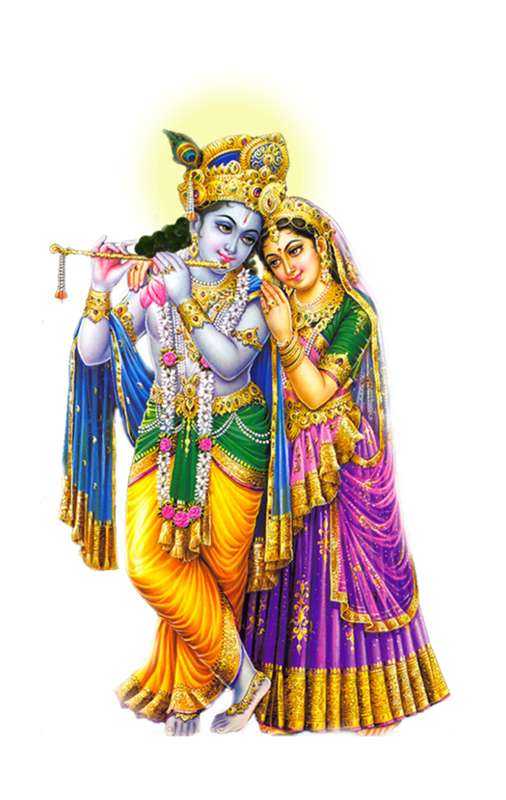 Therefore, Krishna turned to blue. 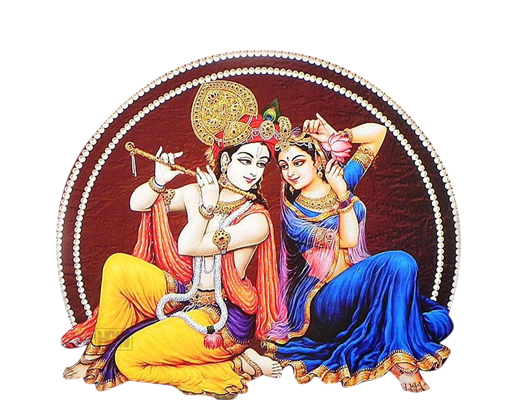 But Krishna did not die, and the demon withered into ashes. 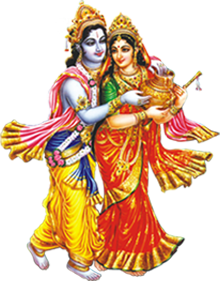 A beautiful scene of Krishna’s fun, in which he played colour with Radha and other gopis alive in many forms, in many paintings and murals. 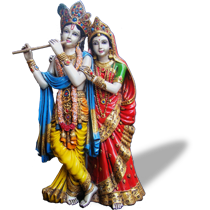 Download Radha Krishna PNG images transparent gallery.